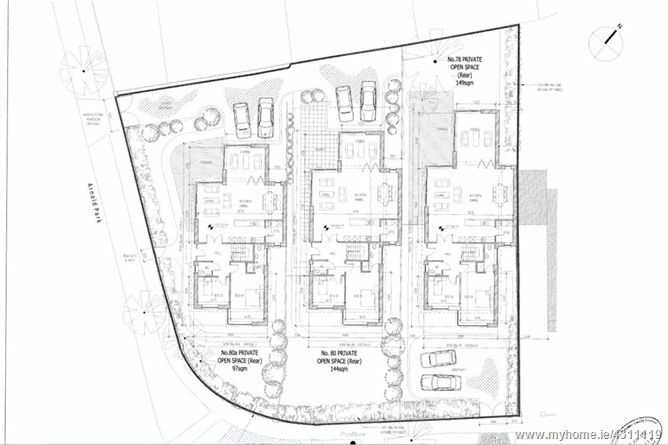 A detached dormer bungalow sitting on approx. 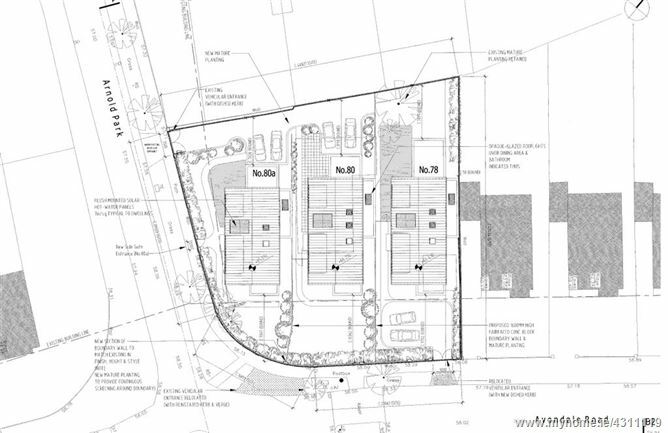 0.4 acre with full planning permission for construction of 3 no. 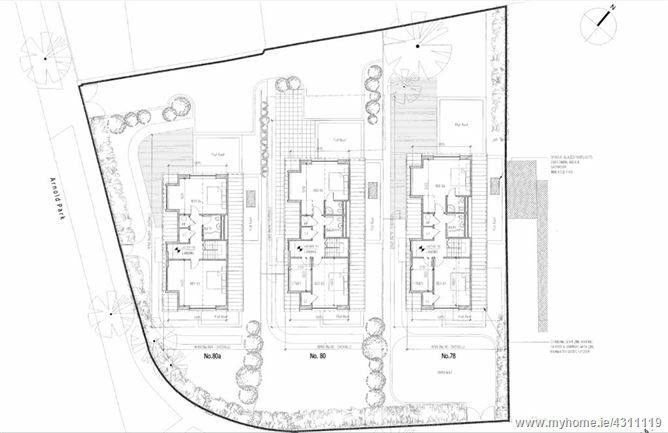 four bed detached dormer style dwellings, measuring 238m2, 227m2 and 206m2 respectively utilising existing vehicular access off Arnold Park to be widened and relocated vehicular access off Avondale Road. 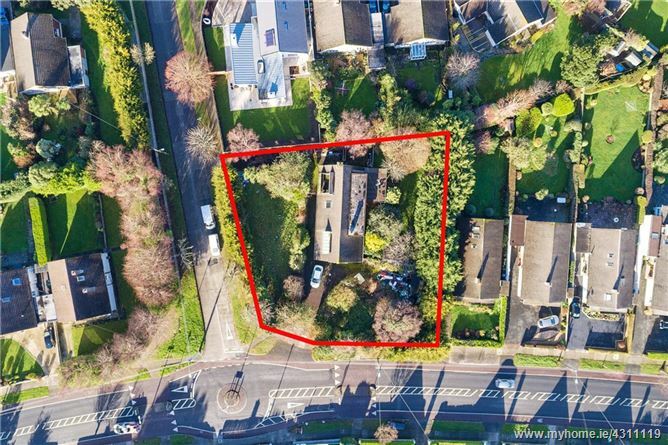 This site is situated on the corner of Avondale Road and Arnold Park and is a highly popular and much sought after suburban address surrounded by an abundance of amenities and facilities including the excellent shopping at Killiney Shopping Centre and further afield at Dun Laoghaire, excellent public transport facilities including the DART and regular bus services and a wide selection of both primary and secondary schools close by. 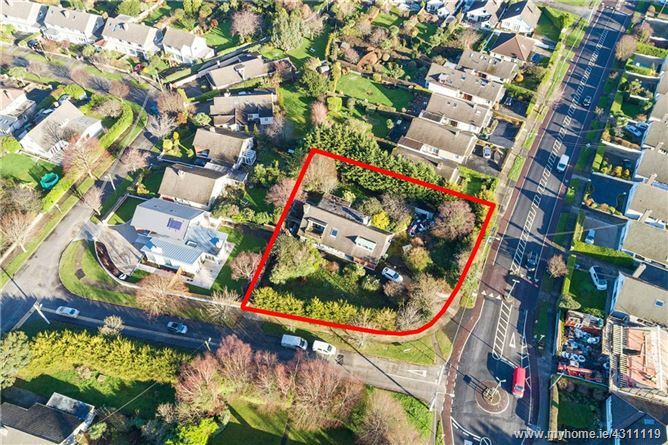 Access to an extensive road network including the N11 and M50 provides ease of access both to the city centre and nationwide. 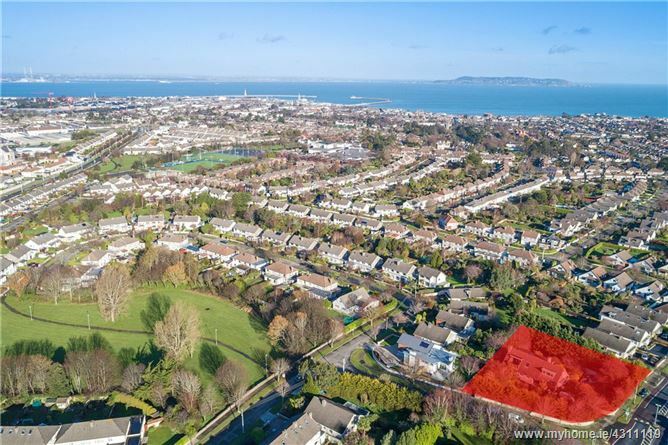 There are a wide variety of sporting and recreational activities including golf, GAA, football, tennis and rugby clubs together with many stunning walks over Killiney and Dalkey Hills. The seafront is just a short distance away with the four yacht clubs and extensive marina facilities at Dun Laoghaire Harbour.